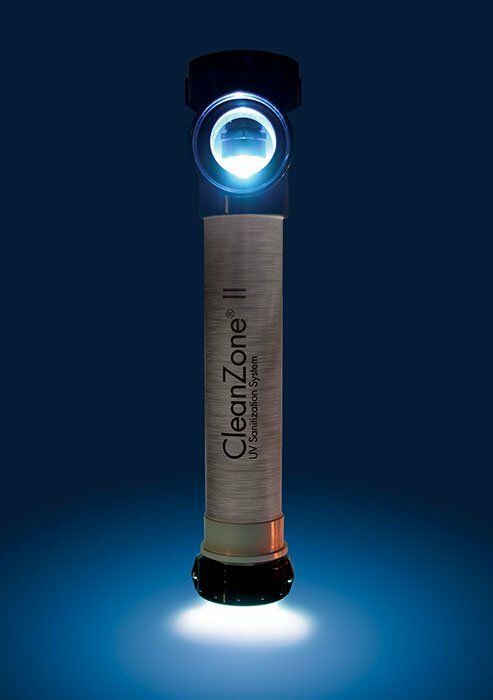 The Clean Zone II™ system uses the power of UVC light, the same technology utilized in many communities around the world to purify drinking water. Clean Zone II™ kills 99.9%* of microorganisms, bacteria, viruses and parasites. This system is the perfect blend of hygiene, purity and technology.